Jon Kinnally's deep, beautiful piece goes shallow and deep as he explores feline and human love. JON KINNALLY was a Writer and Co-Executive Producer of Will & Grace. This piece was recorded at Un-Cabaret's series "Say the Word", featuring great comedy writers reading their own original first-person nonfiction at the Skirball Cultural Center in Los Angeles. ADVISORY: Some material may not be appropriate for minors. 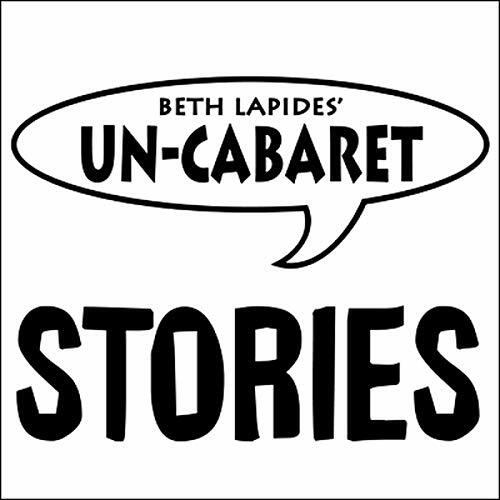 Want to hear more Un-Cabaret Stories? Click here to get the latest episode, or search the complete archive.